Ok, I'm going to TRY to get to this every week because it's really nice to know what good deals are going on at the local grocery stores. But I can't make too many promises. That said, this week my favorite local grocery store deal is going on. I love when the AG Store has 20 lb bags of potatoes for $4.99! I usually buy a bag and just when we run out, they go on sale again. We used our last potatoes to make mashed potatoes last week and Ta-Da they are on sale this week! 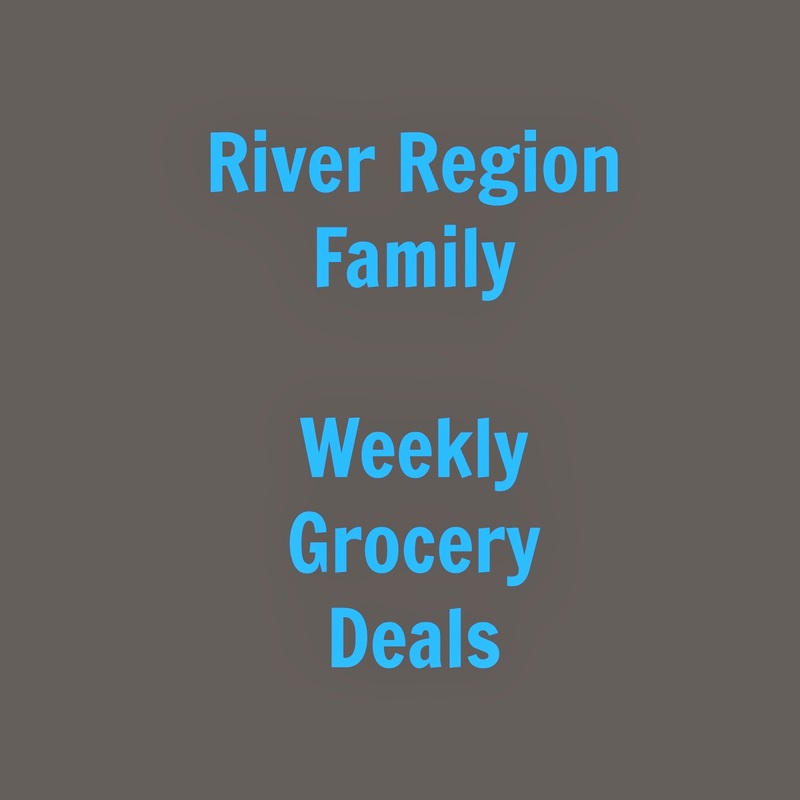 Here are the best deals at some local stores this week, to see the entire ad, click on the link. I put a * by my favorite deals.